If you would like help coming up with a strategy for organizing your photos, writing your story, scanning images, converting VHS tapes and a lot more – our affiliate network has expertise across a wide spectrum of skill sets. Use the search fields below to help locate a resource that will get you going whether you want to do it yourself, need a little training to help you get to the next stage, have someone do it for you or a combination of the above. 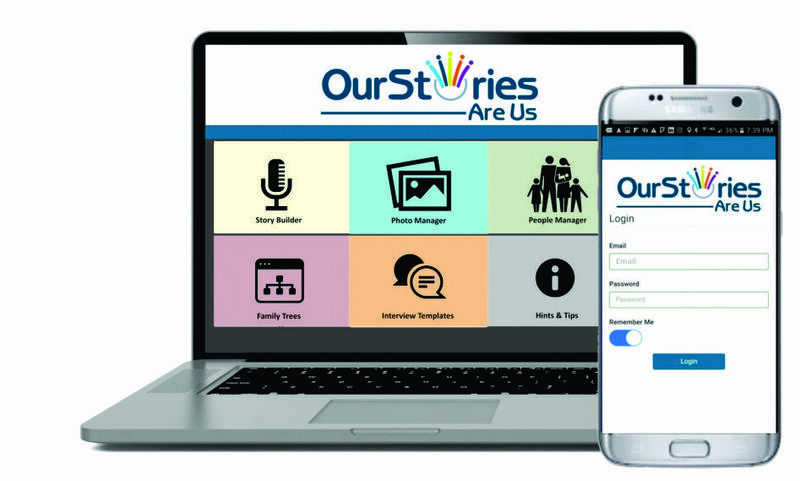 Our Stories Are Us is building an Affiliate Network comprised of professional photo organizers and others who wish to extend their service offering as they help families organize their photo collections. thereby adding another revenue channel. Affiliates are in business for themselves and have a strong and compelling interest in family. They establish their own fee structure according to their market as they assist their clients in using the OurStoriesAreUs platform. In addition, the tools within OurStoriesAreUs.com are often used to enhance their own product offering. Level I affiliate fees start as low as $25 per month. Level II affiliates share in revenues. For more information including revenue sharing options, please register with a little information about you.